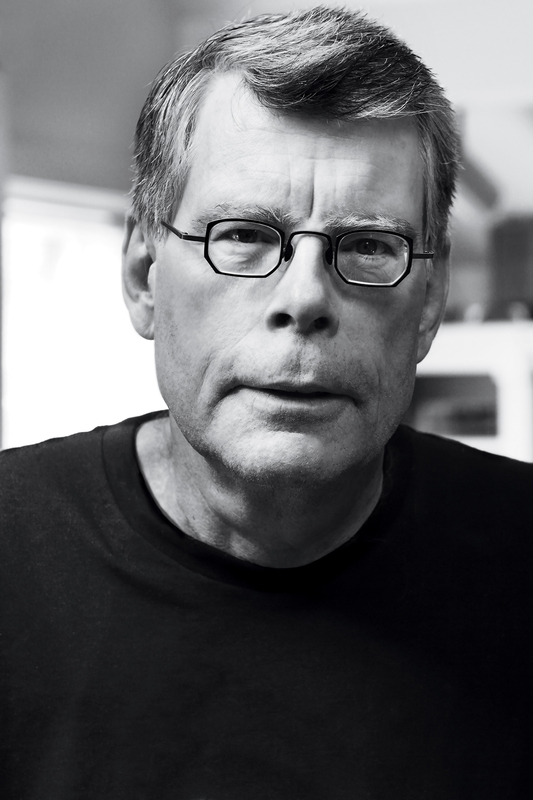 Stephen King's unparalleled imagination is in full force in this collection of four unabridged short stories originally found in the classic, Nightmares & Dreamscapes. 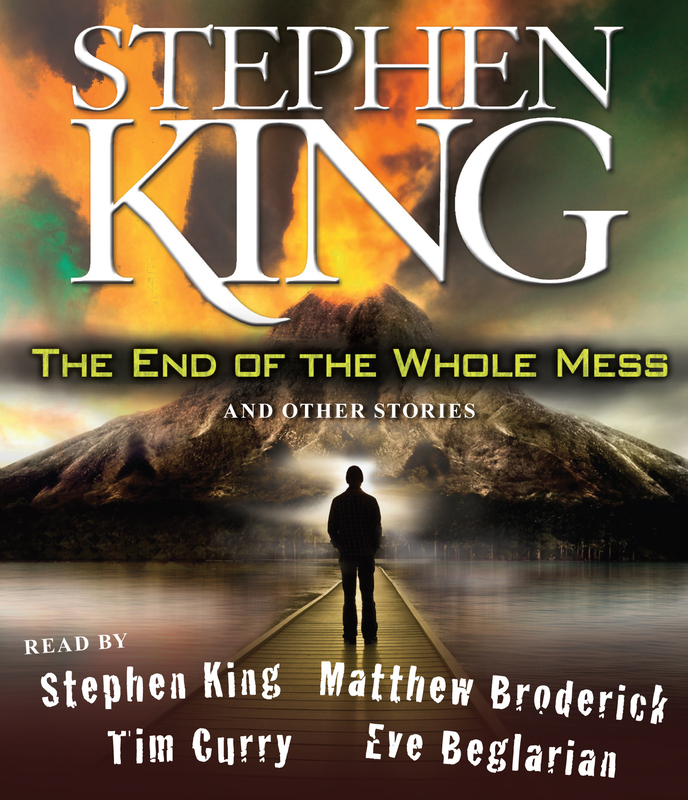 An all-star cast of readers bring to life these timeless stories from the darkest places. One man's pursuit of world peace turns deadly in The End of the Whole Mess. Stephen King puts his spin on the familiar duo of Holmes and Watson in The Doctor's Case. In The Moving Finger, menace arrives poking out of the drain of a bathroom sink. And a young, pregnant widow takes on a zombie attack in Home Delivery.